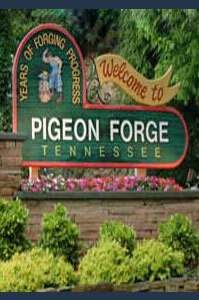 Get ready to ENJOY the Pigeon Forge! Whether you're a member or not, welcome, we're here to serve you. The Tennessee Monument Builders is our trade organization of your home town trusted memorialists.